Nigerian afro-fusion artist Burna Boy has been popular in Africa for a few years now, and he’s been getting more popular in North America and the UK since contributing to Drake‘s 2017 project More Life (even if some of those contributions didn’t make it), palling around with Skepta, and collaborating with artists like J Hus and Lily Allen, both of whom are on Burna Boy’s 2018 album Outside. 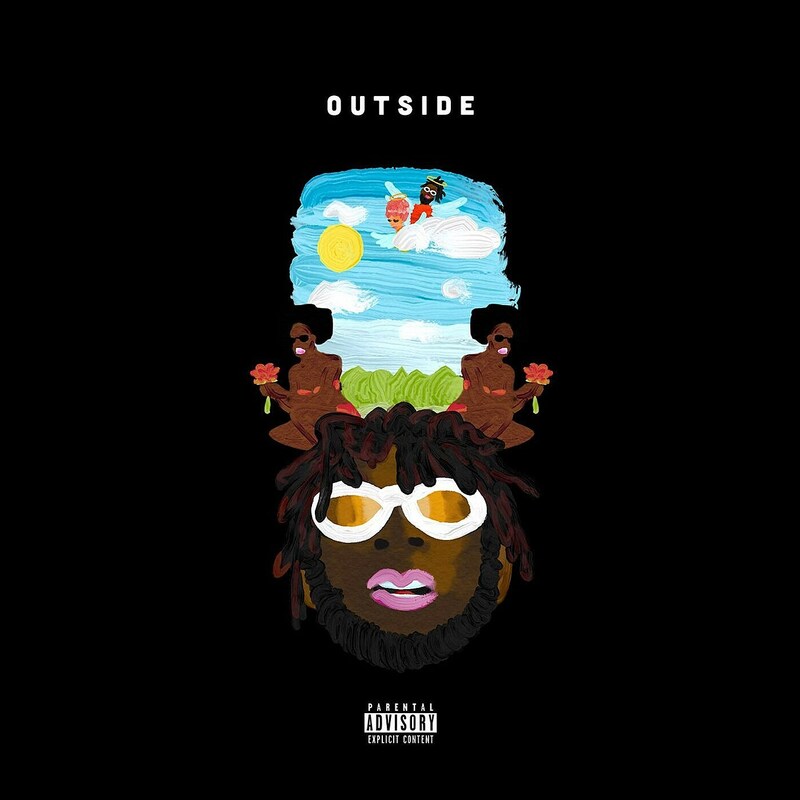 It’s instantly clear from listening to Outside how Burna Boy has helped influence recent Drake music, and the album should have no trouble appealing to fans of modern Western pop music. If you haven’t heard it yet, you can stream it below. Burna Boy also guests on a new Anik Khan song, and you can hear that below too. Burna Boy will be coming over to the US for a tour that kicks off later this month and runs though mid-June. It includes a NYC show on June 2 at Gramercy Theatre (tickets). 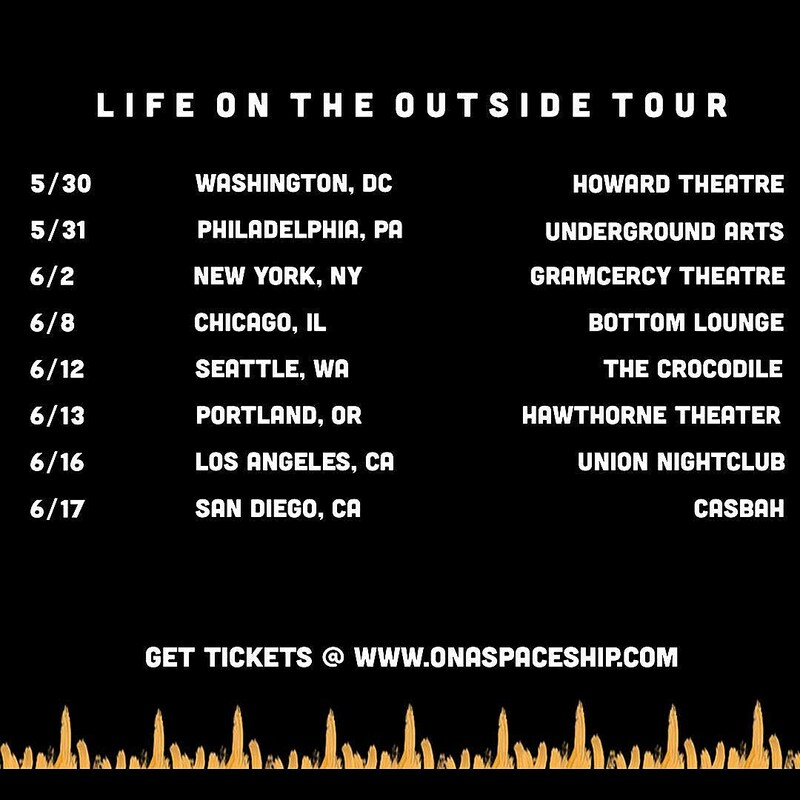 It’s called the “Life on the Outside Tour” and all dates are listed below.